El Dorado Nursery — Spring blooming bulbs are in stock now! Just got our shipment of bulbs in stock, Narcissus, Tulips, Re-Blooming Bearded Iris, and some nice blends. 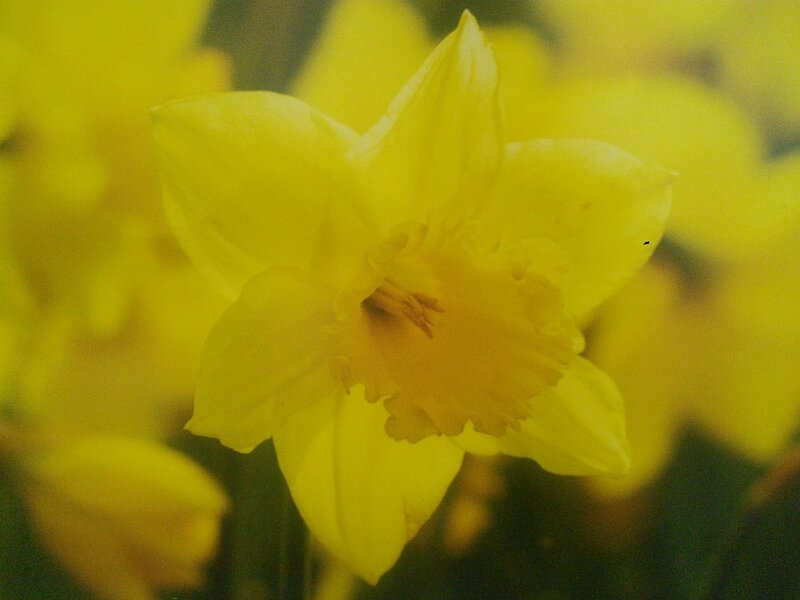 Our Yellow Trumpet Narcissus are way bigger than the dinky things you find in the box stores, 75 BIG bulbs for $40.00, or buy them individually. 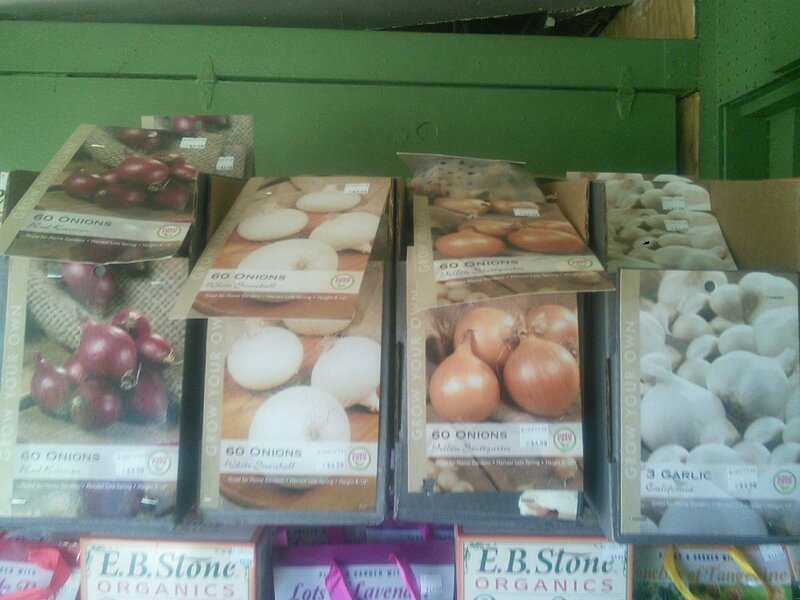 Also got in red, yellow, and white onion sets, and garlic.